The Great East Japan Earthquake on the 11th of March 2011 has invited tremendous response from the Church. Immediately after the earthquake, the Sendai Diocese Support Center (SDSC) organized “church bases” that provided assistance to victims of the disaster. 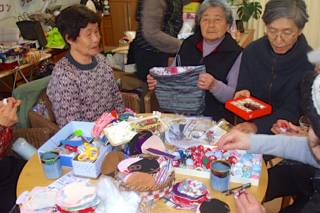 Soon after, on the 24th of April 2011, the Archdiocese of Tokyo set up the Catholic Tokyo Volunteer Center (CTVC) which aimed to provide opportunities and links for those who wished to volunteer with SDSC. It was the CTVC then that recruited, oriented, and dispatched volunteers, and organized debriefing sessions. 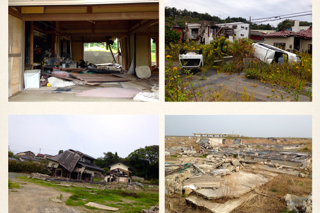 In June 2012, in order to better coordinate the efforts of the Catholic Church in Japan, the Province of Tokyo (i.e., the dioceses of Sapporo, Sendai, Niigata, Saitama, Tokyo, and Yokohama) was charged with disaster victim support and recovery in the southern part of the Miyagi and Fukushima Prefectures. 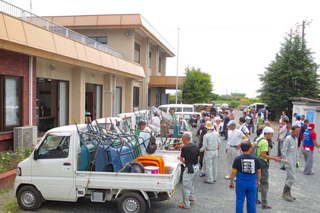 In response to this mandate, volunteers from Tokyo were sent by CTVC to the “church bases” at the disaster areas in the Miyagi and Fukushima Prefectures. They cooperated with the local church people in these bases, and supported them in their proactive efforts to recover after the disaster. 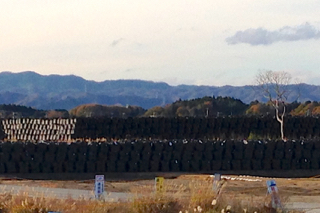 One of these “church bases” is the Haramachi Base, which is located in Minamisoma City in the Fukushima Prefecture — 24.5 km to the north of the Fukushima No.1 Nuclear Power Plant. 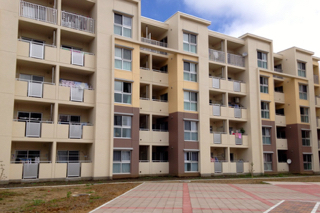 Opened on the 1st of June in 2012, its objective was to provide people with temporary housing in the evacuation areas. Five years have passed since the 2011 Earthquake, but the suffering continues. Up to now, more than 100,000 people are living in the temporary houses. 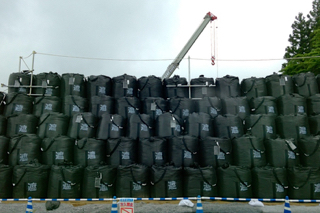 How could they return to the places where they used to live when the area is full of black, flexible bags containing radiation-contaminated soil and debris that are piled up like pyramids? 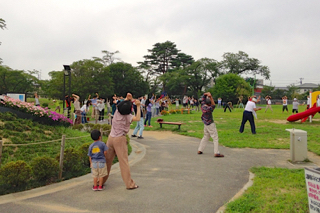 The elderly want to go back to their former homes, but young families hesitate to do so because they are afraid of the effects of radiation on their children. Those who have gone to other places have settled in these new places. They have jobs, and their children have made new friends. But there are some young families who do come back, and they are gradually moving to the newly-built houses or apartments. CTVC has decided to continue helping them build their community and to accompany them as they try to once again lead normal lives. It is their children who now go to the Catholic kindergarten in Haramachi. We support them by sending volunteers to play with the children in the afternoons, and to help them learn how to pray. Currently there are nine Sisters who are fully involved in these volunteer activities at the Caritas Haramachi Base. They come from four different religious congregations: Sister Servants of the Holy Spirit, Sisters of Mary Auxiliatrice, Franciscan Missionaries of Mary, and our Society of the Sacred Heart. 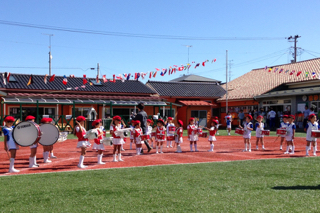 They participate in various activities, in close collaboration with the Council of Social Welfare of Minami-Some City. Very recently, too, the Visitation Sisters started a community of three Sisters. Together, we discover how best to help these young families who would like to begin life anew. We ask you to accompany us, and especially these young families, with your prayers. Sister Chiaki Hatanaka rscj is a member of the staff of the Catholic Tokyo Volunteer Center (CTVC), and is the coordinator of the Haramachi Base.